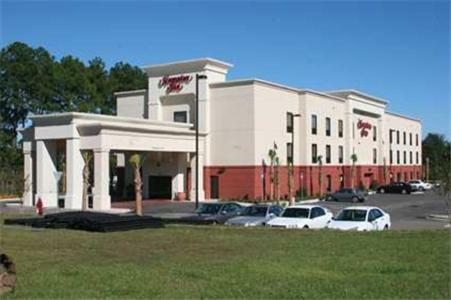 Located off Interstate 10, this hotel is a 10-minute drive from downtown Quincy, Florida and 20 miles from Florida State University. 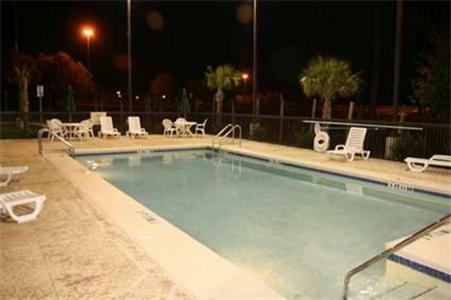 It offers an outdoor pool and free Wi-Fi. 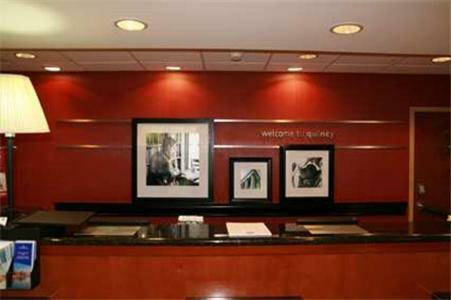 Each of the simply furnished rooms at Hampton Inn Quincy includes a microwave, refrigerator, and coffee maker. 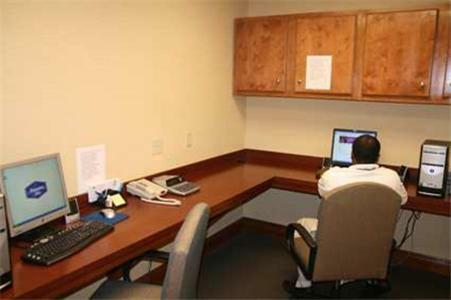 Guests can watch cable TV or work at the hardwood desk. 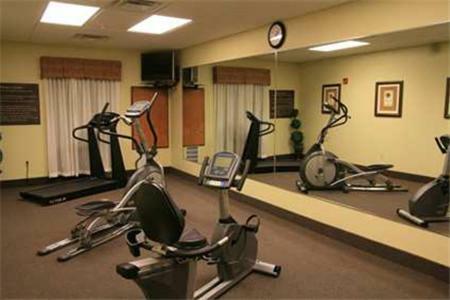 The on-site gym boasts cardio machines, full-length mirrors, and a mounted flat-screen TV. 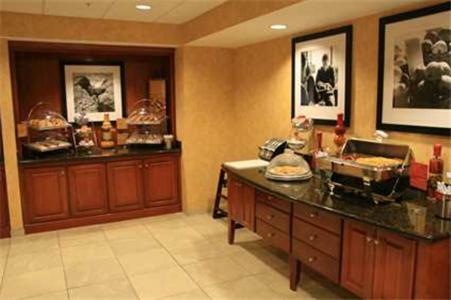 A business center is located off of the lobby and a continental breakfast is served every morning. 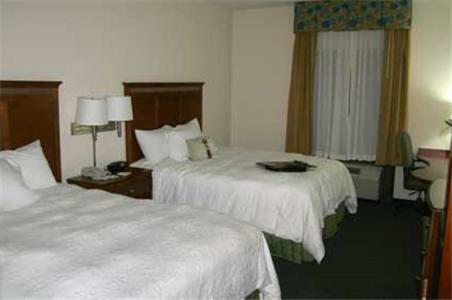 Lake Talquin is 9.5 miles from the Quincy Hampton Inn. 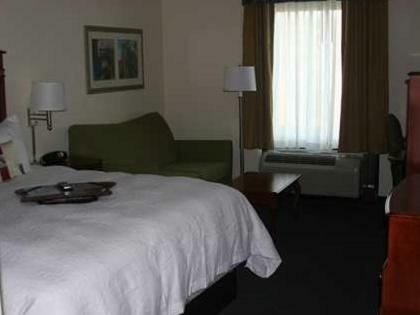 Downtown Tallahassee is a 30-minute drive from the hotel. 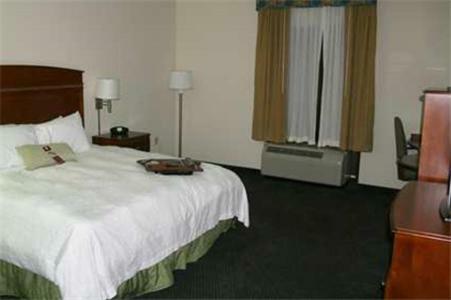 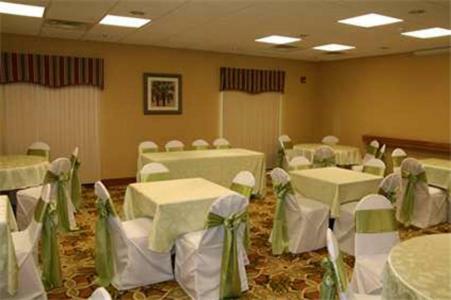 the hotel Hampton Inn Quincy so we can give you detailed rates for the rooms in the desired period.